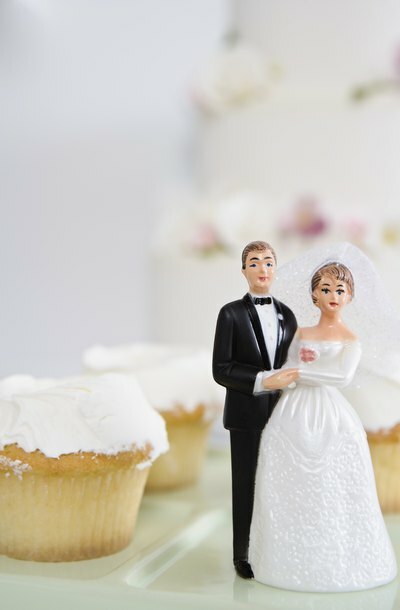 A prenuptial agreement, sometimes referred to as a premarital or antenuptial agreement, is a contract entered into by two parties who intend to marry. The primary purpose of the agreement is to specify what property belongs to each party before marrying to avoid any later confusion as to whether the property in question is marital property. Prospective spouses may also agree to waive or limit either party’s right to spousal support. A premarital agreement may be revoked upon the agreement of the parties, and doing so is a fairly straightforward process when compared to creating the original agreement. Include language that, for valuable consideration, you have agreed to revoke your prenuptial agreement. Consideration is something of value that is given to one party to a contract by the other contracting party in exchange for a promise. The consideration given to revoke a prenuptial agreement is a promise to release the other party from the obligations agreed to in the prenuptial agreement. Although consideration is not typically required to revoke a prenuptial agreement, having it will increase the legitimacy of the revocation should it be challenged. Sign and date the revocation document before a notary public. Although not required, it is a good idea to sign and date two copies of the revocation document before a notary so that both parties to the revocation agreement can keep an original copy. Although powers of attorney documents serve many different purposes, they can be divided into two broad categories -- durable and non-durable. A power of attorney can be used to authorize another person to make medical decisions on your behalf or to manage your finances. Any power of attorney document that you execute is automatically revoked upon your death. A copyright license is an arrangement between a copyright holder and a user, allowing the user limited use of the copyrighted material. In most cases, the user is required to pay royalties to the copyright holder. Copyright infringement refers to the use of copyrighted material without the copyright holder's consent. Copyright infringement is based on federal copyright law, while breach of a copyright license agreement is based on state contract law. The number of couples who choose to forego marriage is growing. Whether a couple objects to marriage, or the rules of their state of residence prevent them from marrying legally, a couple may still want to establish themselves in a permanent but unmarried relationship. Before setting up a household together, many cohabiting couples choose to protect themselves and their property by creating a domestic partnership agreement.